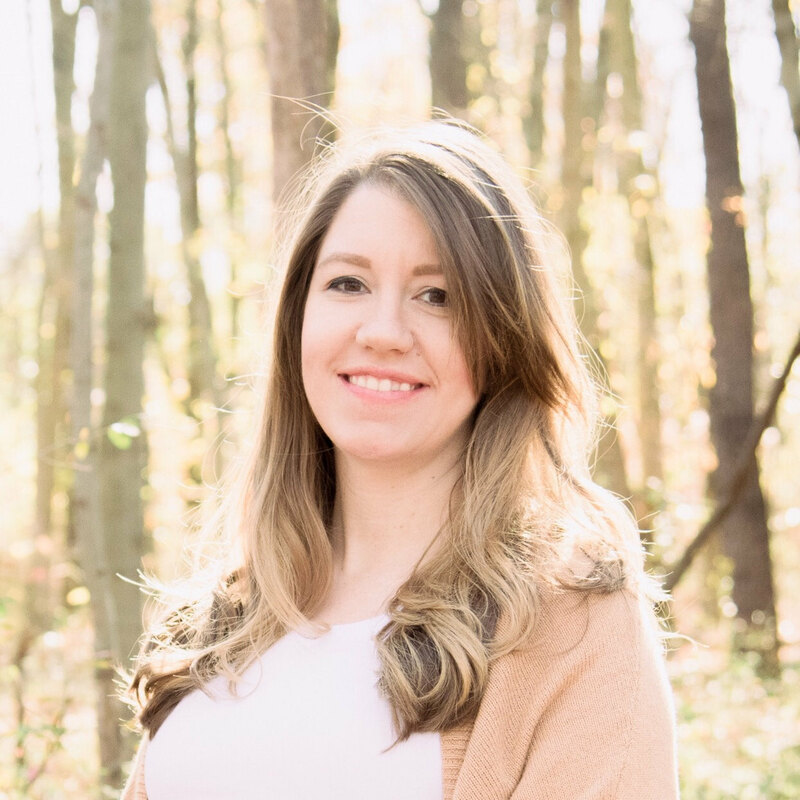 The Moy Life: Huge June Blogger Event~Giveaway! Just signed up for this huge Blogger Event by Marquis at Simply Clarke! She's celebrating her birthday with a PayPal cash prize...pause for reaction. And since June will now always be a special month for me (woop anniversary! ), I couldn't wait to sign up. And you can to! 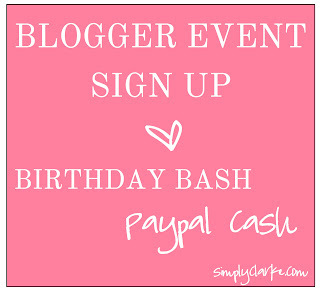 I am currently looking for bloggers to participate my HUGE Birthday Bash Paypal Cash giveaway! The giveaway will go live at the beginning of June (date to be confirmed). You don't want to miss out on this one! You may purchase a 5th or 6th additional link for $5/ea. 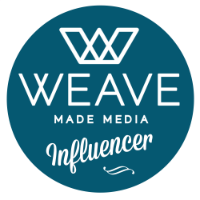 Referral prize for the most referred blogger: Re-post this event and get other bloggers to mention you when signing up. * Sign up period will close once we have reached the total prize amount. 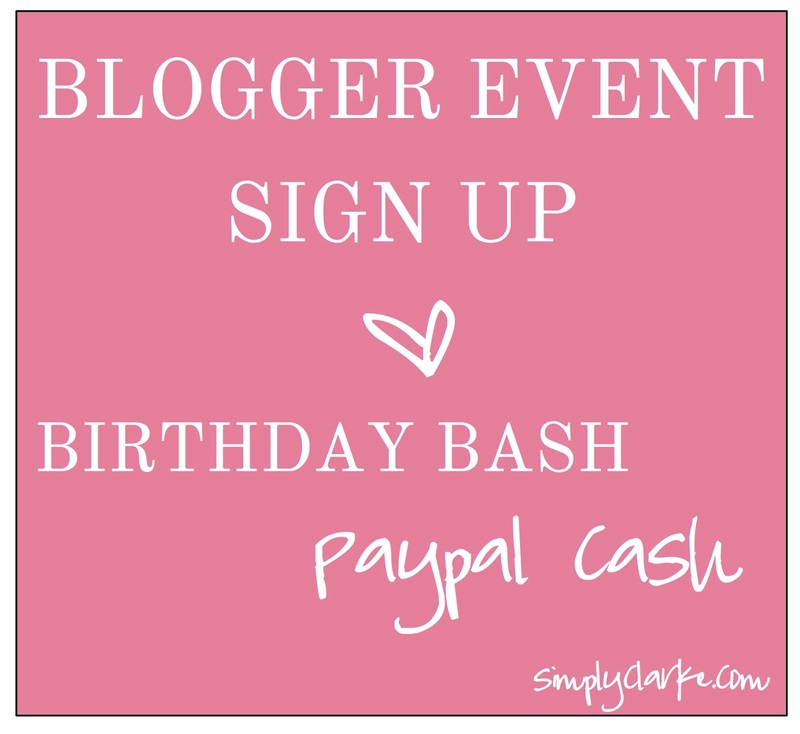 *The total giveaway cash amount depends on how many bloggers sign up.